“Tears Before Exaltation” by Fidelis O. Mkparu is an extraordinary literary medical thriller that tells the story of young medical student, Ben Ava. Having lost both parents, Ben suffers their losses and struggles to finish his education on his own. He is excited to discover that he has been awarded a scholarship, which requires him to move to Memphis. While this move causes him to lose his girlfriend, it also means that he will no longer have to work two jobs. Shortly after he arrives, Ben discovers that an old friend and classmate of his, Brenda, with whom he was once close, has been awarded the same scholarship. Ben learns that Brenda is suffering from severe emotional issues and, having to share a suite with her, quickly recognizes that she despises him. Ben is also dismayed when he realizes that the doctors directing his education are pompous and egotistical. One doctor goes after Ben because he is interested in Ben’s latest romantic interest Rita. Readers who enjoy intrigue, drama, and romance, set in the medical field, will quickly find themselves immersed this novel. 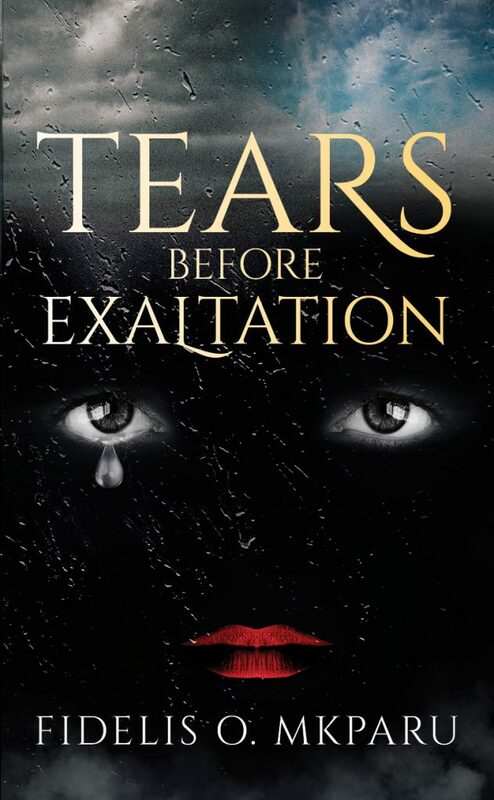 I highly recommend “Tears Before Exaltation” by Fidelis O. Mkparu!